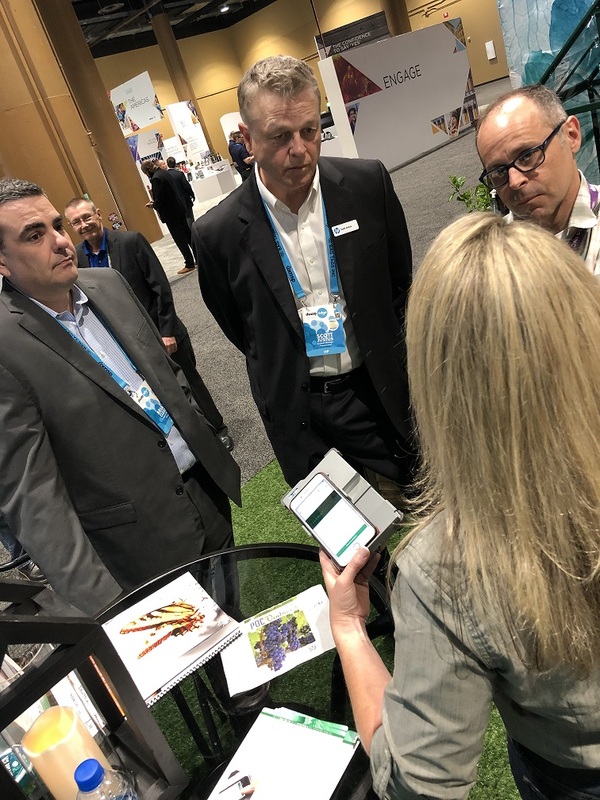 VerifyMe has launched its next generation VeriPAS product authentication system, which includes invisible serialization and authentication marking paired with a powerful cloud-based tracking system. VerifyMe’s RainbowSecure is an invisible ink used with HP Indigo digital presses. 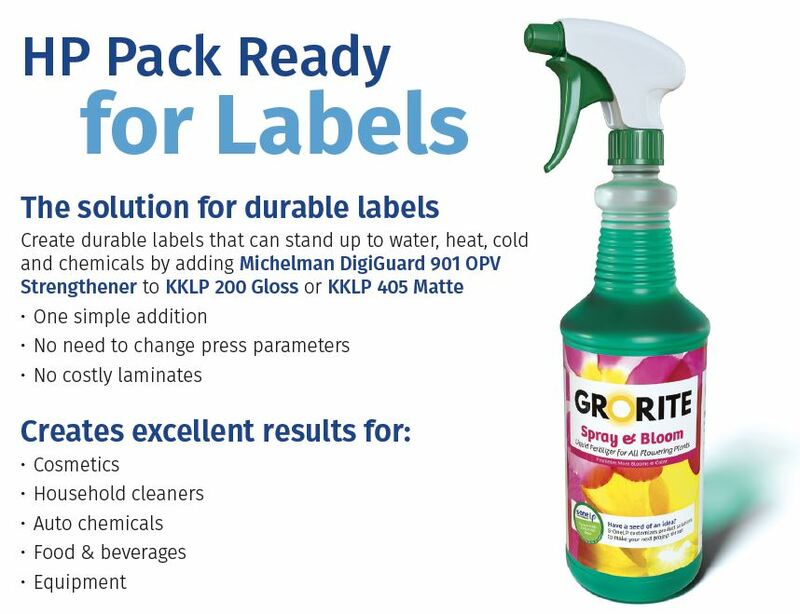 Labels and packages printed with RainbowSecure can be verified using the new VeriPAS smartphone reading device, which can decrypt invisible serial numbers, QR codes or other graphics. Once read by the device, the number or code is verified via a cloud-based system, which immediately reports back if the product is authentic or not. This powerful technology gives brand owners and their representatives a simple and secure way to monitor their products around the world and throughout their entire life cycle. Watch the video above for an overview of VerifyMe’s VeriPAS program, and stop by Dscoop Edge Solutions Showcase booth #305 next week in Orlando to see a live demonstration. 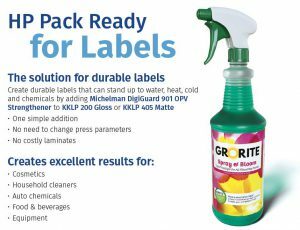 VerifyMe’s products are available through S-One Labels & Packaging. Give us a call at 941.256.7900 to learn more. About VerifyMe: VerifyMe, Inc. is a technology solutions company that markets products supported by patents, patent applications and trade secrets which provides identifiers and serialization for authenticating, tracking and tracing functions for labels, packaging and products. The company also markets multi-factor biometric verification solutions to verify people. 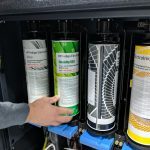 VerifyMe’s physical technology authenticates packaging, labels and documents with a suite of proprietary security inks and pigments, which work in conjunction with serialization and track-and-trace software. The company’s digital technologies authenticate people by performing strong, multi-factor biometric verification via its patented digital software platforms. To learn more, visit VerifyMe.com. 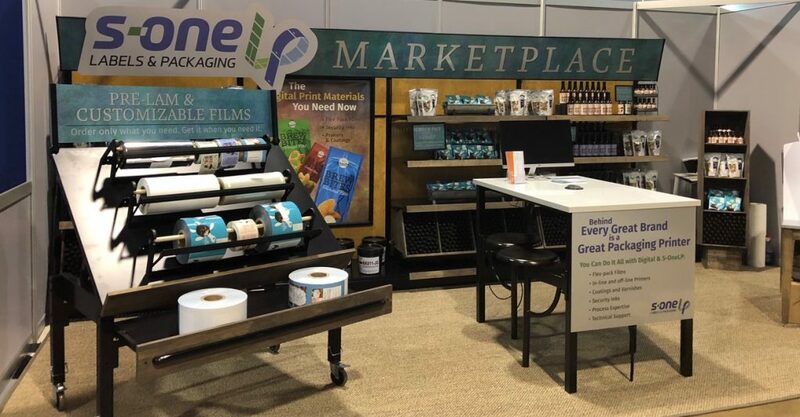 SARASOTA, FLA. (March 12, 2019) – S-One Labels & Packaging is pleased to announce that it has partnered with Custom Design Applications (CDA) to develop the CatPak™ System. CatPak™ is the full solution for coating and curing 30-inch flexible packaging films utilizing eBeam technology. 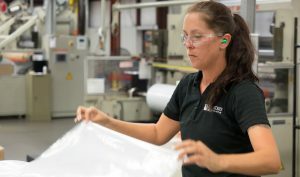 EBeam is the state-of-the-art, high-demand finishing option for fast, clean, food-safe flex-pack films. CatPak™ brings all the key components together in one system. Converters opt for eBeam because it offers a uniform, instantaneous cure that creates a food-compliant finished surface without post-cure time, and eBeam provides the same gloss and depth of image as reverse printed and laminated packaging. Plus, the CatPak™ System won’t damage HP Indigo ElectroInk, and it seamlessly supports fixtures like zippers and spouts. 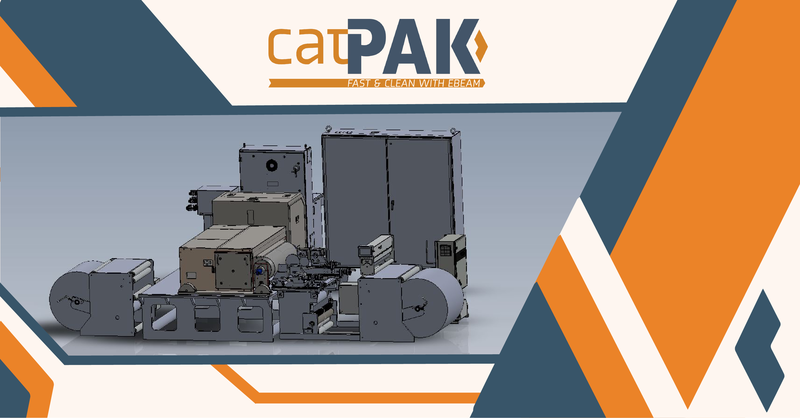 The CatPak™ System includes the eBeam coater, Corona Treater and 30-inch web unwind and rewind modules integrated into the eBeam curing system base frame. 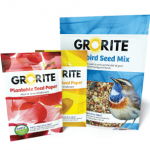 The system can also be customized to include digital embellishing equipment. 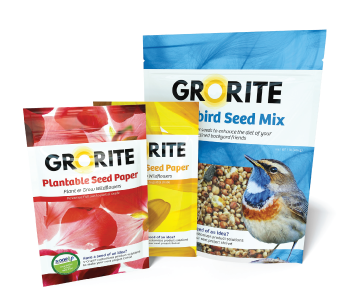 EBeam coatings and flexible packaging films will also be available through the CatPak™ System and S-OneLP to complete the full flex-pack printing and finishing solution. 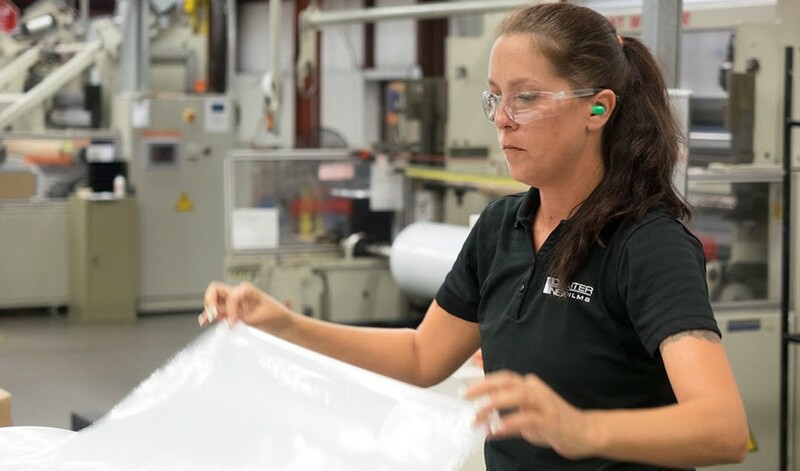 “We are excited to combine CDA’s amazing ability to build high-quality, state-of-the-art equipment with S-OneLP’s extensive films and coatings expertise and offer to our customers the single most reliable high performing eBeam system for flex-pack applications,” says Ralph Giammarco, VP of S-One Labels & Packaging. “This partnership with S-OneLP allows CDA to utilize our expertise on not only building and maintaining custom designed equipment, but to create systems that will be optimized with coatings and films to produce the best solutions for our customers,” says CDA President and CEO Tim Burke. To learn more about the CatPak™ System, call S-OneLP at 941-256-7900. About Custom Design Applications: CDA is a solutions provider in the printing industry, with an established a commitment to quality and exceptional client service. Through its extensive background of specialty applications for more than 30 years, CDA is committed to go above and beyond to make sure customer needs are not only met, but exceeded. CDA continues to be a leader in the industry by bringing innovation to the field, adopting cutting-edge technologies and expanding to new customer sectors. Visit CDA at CustomDesignApplications.com. 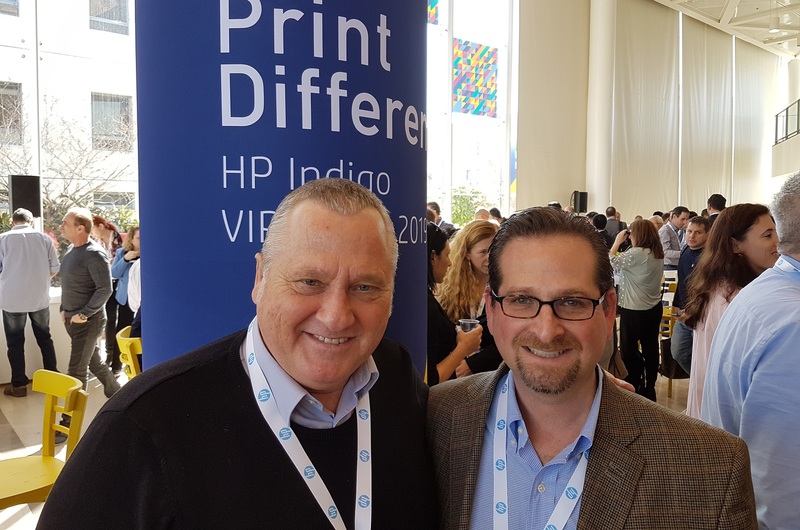 S-One Labels & Packaging was excited to join other industry leaders at the HP Indigo Global VIP Event in Tel Aviv, Israel. The event held earlier this month was a celebration of innovations, technology advancements and burgeoning trends for HP Indigo users. 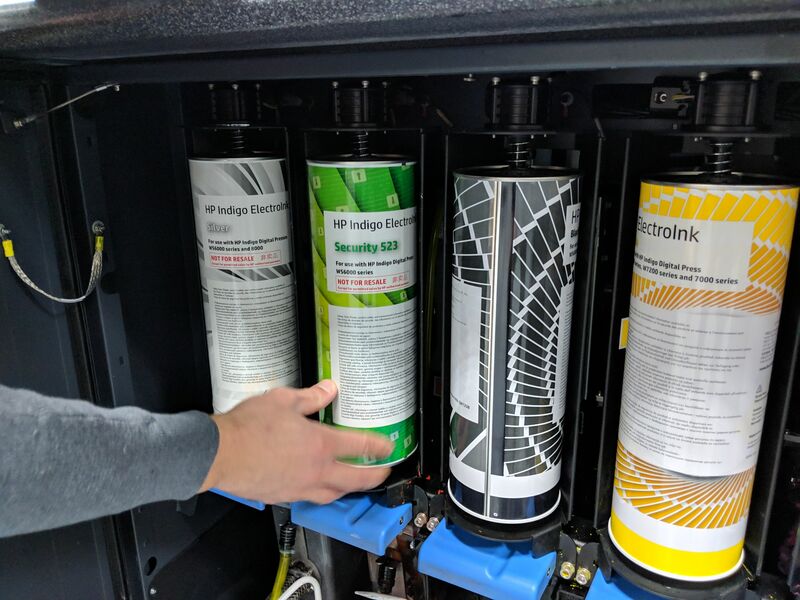 Just days before the event, S-OneLP was named an HP Indigo Media Solutions Partner, offering HP Indigo approved solutions, including primers, coatings, security inks, overprint varnishes and flexible packaging films formulated specifically for digitally printing labels and flexible packaging. During the VIP event, S-OneLP showcased its long-standing partnership with Michelman along with its flexible packaging products, which are currently available in the Americas and will soon be offered in EMEA. 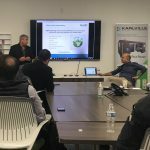 S-OneLP is working to bring its “Sustainable by Design” portfolio of products to market soon, as well, which will include fully compostable and recyclable packaging options. 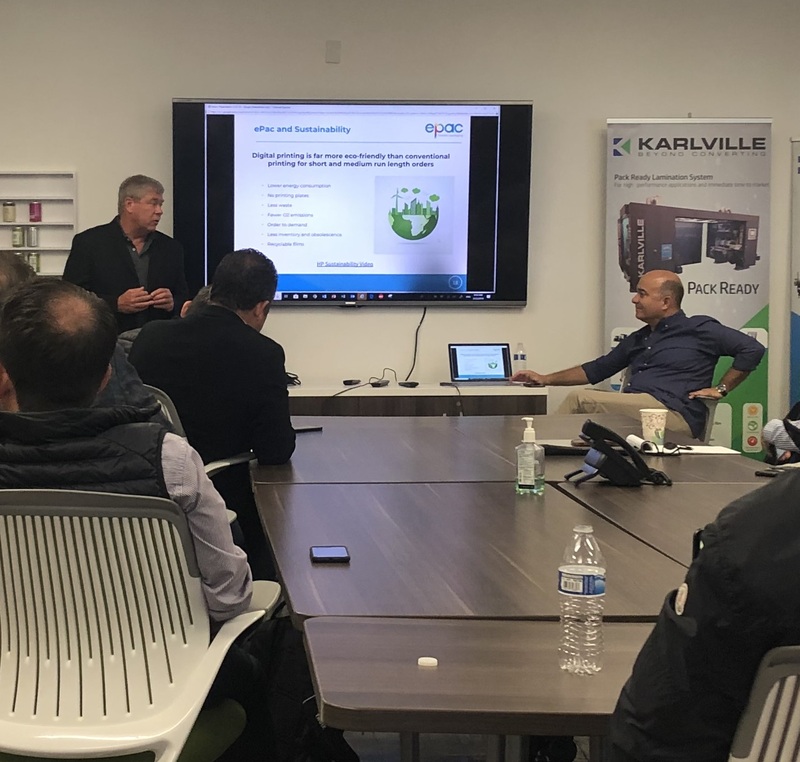 Also in attendance was Keith Goldstein, COO of VerifyMe. VerifyMe specializes in brand protection products, such as RainbowSecure security inks. S-OneLP is the sales and marketing partner for VerifyMe. 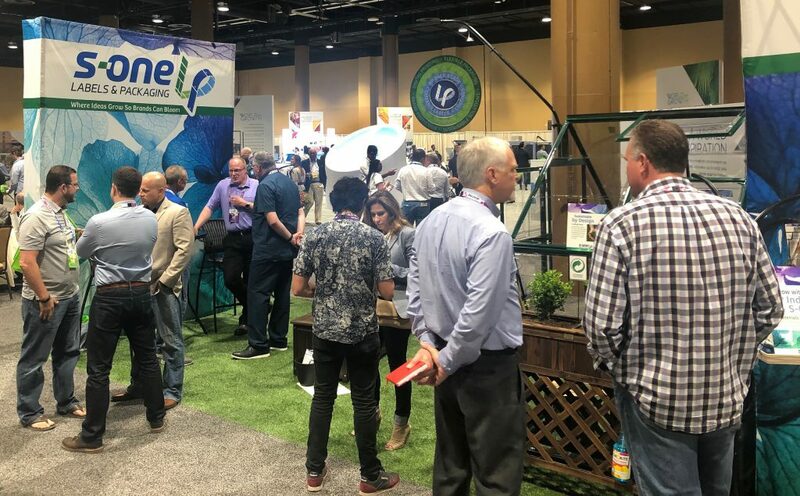 S-OneLP will be at Dscoop in Orlando, March 24-27, with product samples and expertise in Solutions Showcase booth #305, and presenting educational sessions, as well. For information on S-OneLP’s offerings or technical support, call us at 941-256-7900. 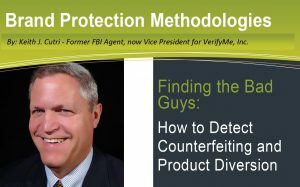 This white paper, written by former FBI Agent Keith Cutri, now VerifyMe, Inc. Vice President of Business Development, introduces a benchmark Brand Protection Program that can be used with your labels and packaging, including anti-counterfeiting and authentication features, track-and-trace software systems and print security features. 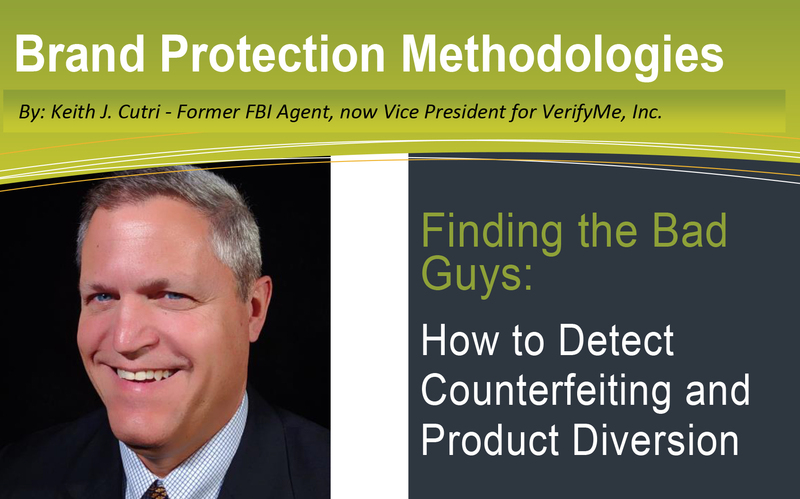 Bring this valuable information to your key brand customers: Discover the best practices and methodologies for 'catching the bad guys,' including investigative methods for detecting counterfeiting and product diversion in your distribution chain and markets. Enter your email address to download the free white paper now! 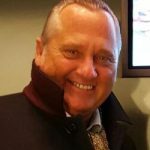 SARASOTA, FLA. (Nov. 12, 2018) – S-One Labels & Packaging is pleased to announce that Gerard Geurts, formerly of HP Indigo, has joined S-OneLP to lead our Business Development in the EMEA region, based in Maastricht, Netherlands. Gerard brings an extensive career that spans four decades, focused on both conventional and digital printing technologies, and he most recently served as the HP Indigo EMEA Media and Materials Business Solutions Manager for Label and Packaging, where he was the focal point and intermediary for digital developments with media suppliers and solution providers, customers, R+D and others. 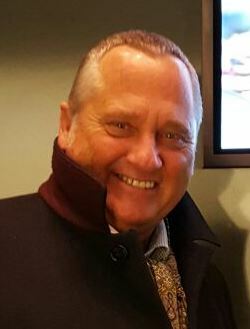 His responsibilities extended to implementing new processes to improve availability and compatibility of pre- and post-printing solutions, such as digital label and flexible packaging films, primers, over-print varnishes and lamination adhesives and most recently involvement with Pack Ready Lamination and Pack Ready for Labels projects. 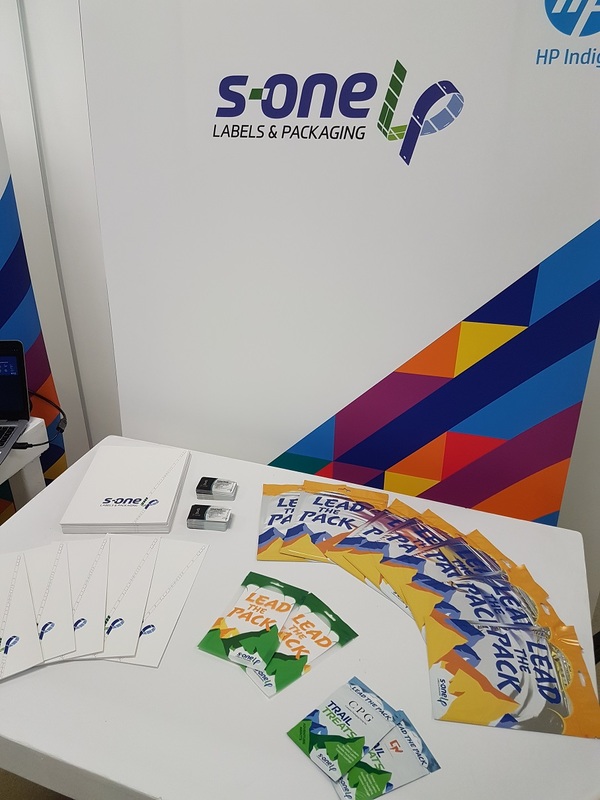 With S-OneLP, Gerard will primarily focus on working with S-OneLP’s technical team and strategic partners to develop and bring to market new solutions for label and flexible packaging converters. Please join us in welcoming Gerard to our team. For more information about S-OneLP, please visit S-OneLP.com.